As the world population booms and urban living and high density become the norm, our city limits will be forced to grow upwards instead of outwards. Vertical building is the future — and thus, architects are responding with some futuristic skyscraper designs of their own. 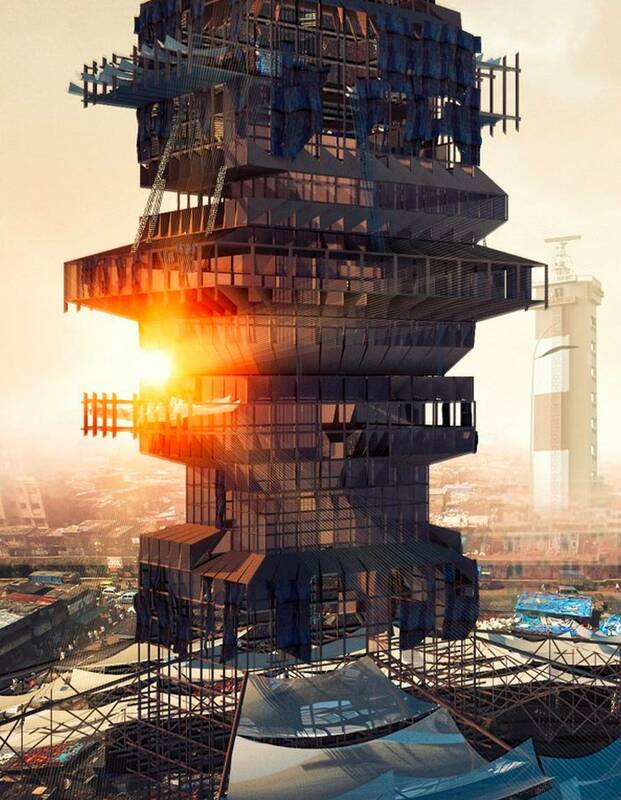 The winners of eVolo Magazine’s 10th annual Skyscraper Competition have been announced. Submissions were judged on their use of technology, building materials, functionality and the contribution to their surroundings. 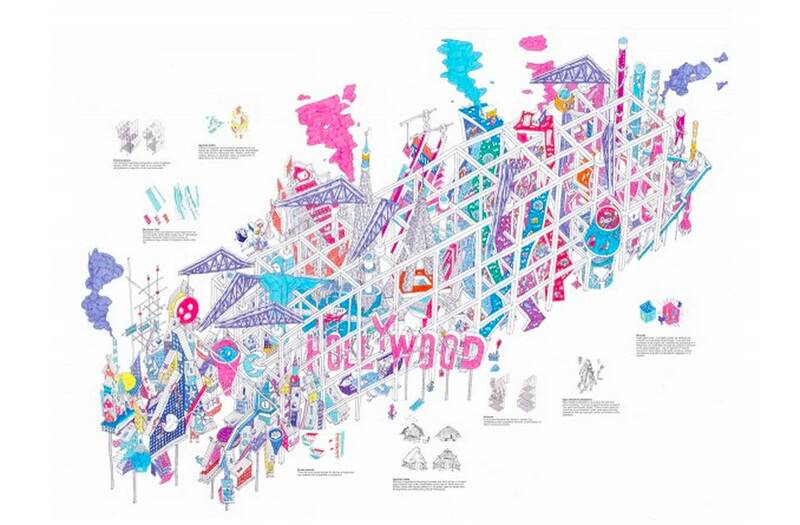 This year’s top designs respond to issues such as climate change, overcrowding in slums and technology innovation. Three winners and 15 honorable mentions were selected out of 480 entries from around the world. First place was awarded to ‘Essence’ by Ewa Odyjas, Agnieszka Morga, Konrad Basan and Jakub Pudo of Poland. The concept of their design was to build a non-urban environment in a city centre. ‘Essence’ incorporates 11 different habitats such as glacier, mountains, grasslands, desert, jungle and ocean. The habitats are stacked on top of one another and surrounded by an opaque exoskeleton. ‘Shanty-Scaper’ by Suraksha Bhatla and Sharan Sundar of India won second place. 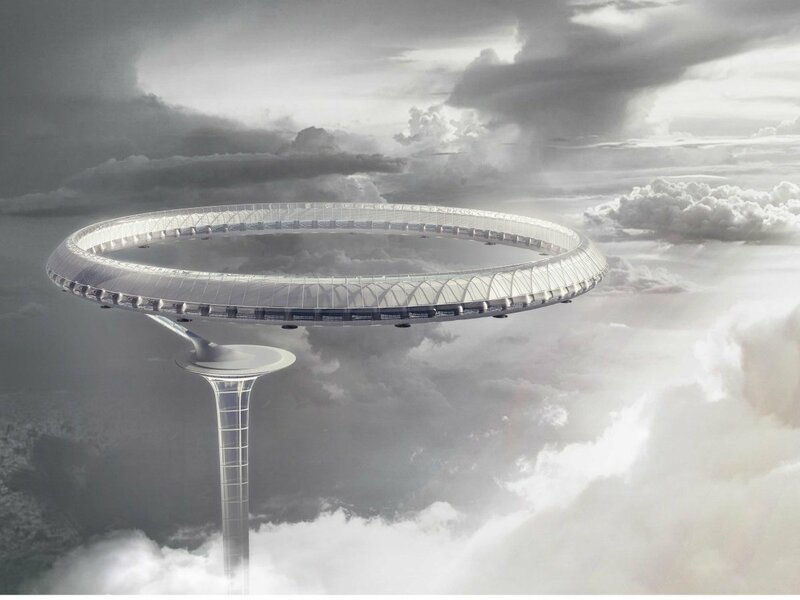 The skyscraper would be built to address overcrowding in the slums of Chennai, a coastal city in southern India. 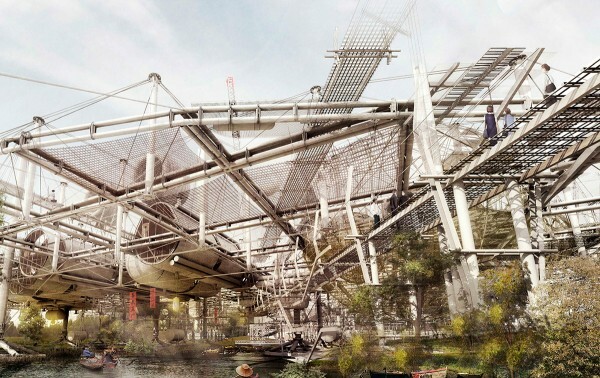 Rather than relocating slum dwellers away from the city, where there are fewer jobs and little infrastructure, the architects have proposed a plan to build upwards using recyclable materials. The base of the skyscraper would also contain a public seafood market to support the many fishermen who live in these slums. 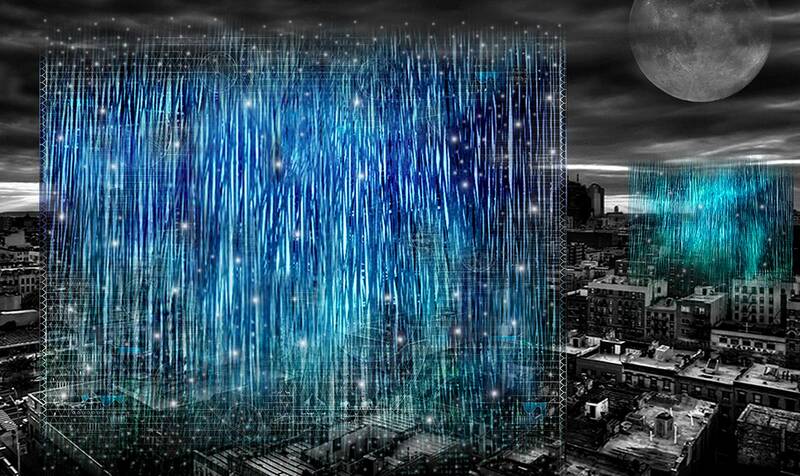 Egor Orlov of Russia took home third place for his ‘Cybertopia’ design. 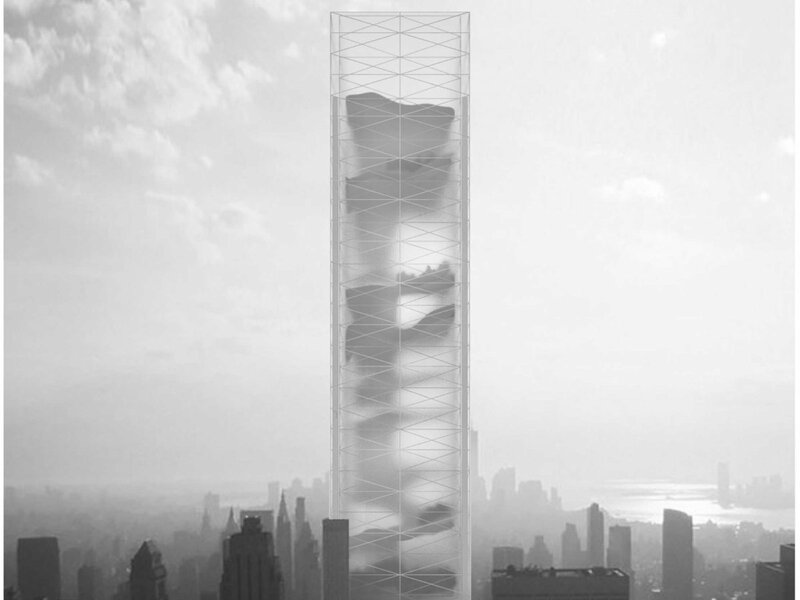 This science-fiction skyscraper would grow and morph according to our needs — blurring the line between the digital and physical world. The structure would utilize 3D printing technology and large ships that are able to sail and attach onto other structures and cities. Other notable honorable mentions include ‘Air Monument,’ which gathers atmospheric samples to assess the impact of global warming. 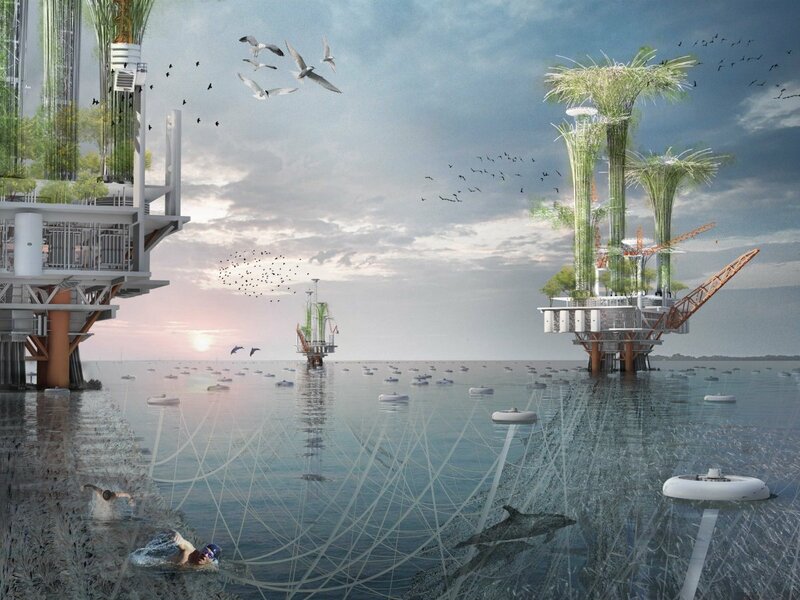 ‘Noah Oasis’ would transform existing oil rigs into “vertical bio-habitats,” which would help to absorb potential oil spills and provide a habitat for marine life and birds. ‘Unexpected Aurora’ is an attempt to transform the site of the Chernobyl disaster with a skyscraper for its survivors. Equipped with air and water purification equipment, the skyscraper would serve as a “Garden of Eden” for those who were forced to evacuate in 1986.